At JED Design, we can use your existing design, modify out-dated racks to make them contemporary, or custom design a unique display to maximize your products visibility. Specializing in coated wire racks, JED Display also offers label holders, shelf dividers, corrugated, cardboard, wood, plastic, wire & wood, gravity feed and interactive displays. Based in Northern New Jersey, we offer a multitude of advantages to our clients. 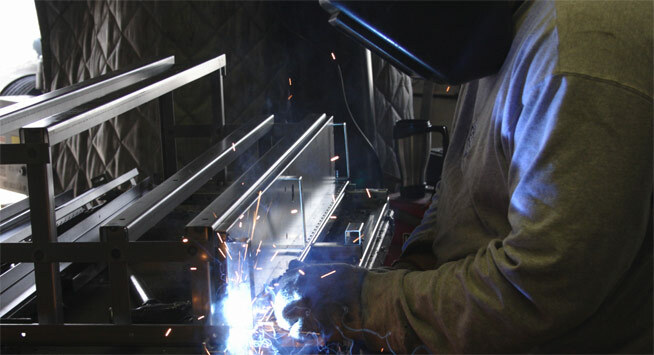 Modifications to designs can be easily and quickly handled to your specifications. Sales representatives are welcome to come by and see the progress of the jobs we are working on for their company. 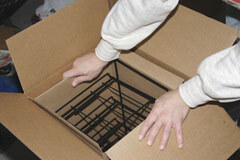 Completion and shipping of your order is fast, efficient and always a priority. At JED Display, we are a competitively priced, quality conscious group who take pride in our business and will do our best to handle yours. With personal attention to each detail from beginning to end, we have many repeat customers who have trusted us with their accounts for years. Please browse through our website and see what we have to offer your company.